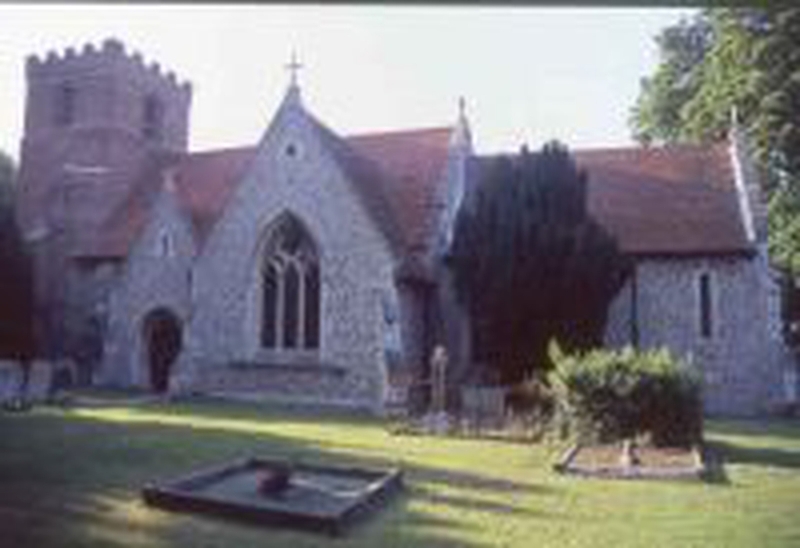 All services are 'all-age', and during term time younger children leave for Junior Church after the first 20 minutes. On the first Sunday in the month, the service is Holy Communion. Services are based on a set liturgy, but with an informal atmosphere.